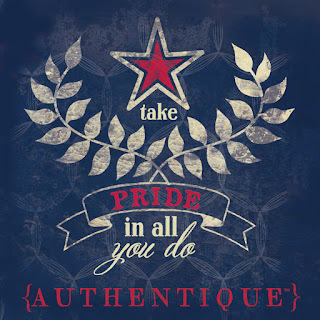 Take "Pride" in All You Do! We wanted to wish all of our American friends a Happy 4th of July this week! 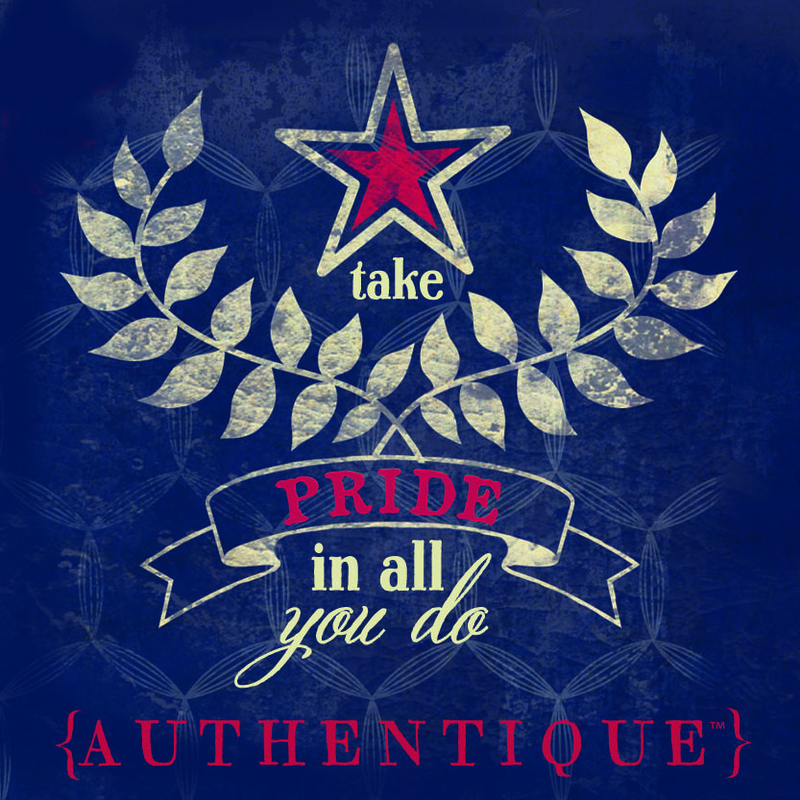 Before you all go out to celebrate with picnics & fireworks, we have a few patriotic projects to share that have been crafted up with our "Pride" collection! If you are inspired, feel free to re-create some of these projects for your holiday decor! If you need a quick banner... check these out! 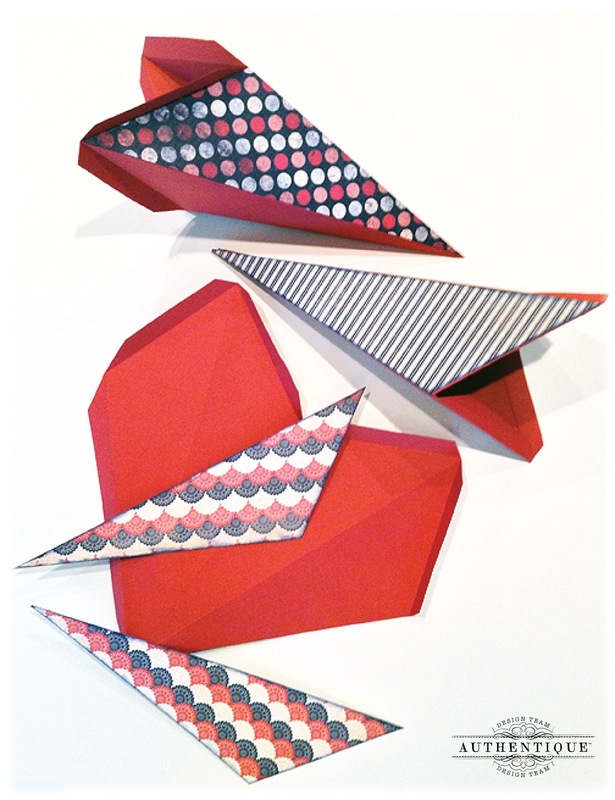 Last, but not least, we leave you with a great home decor tutorial by John Petersen! 4th of July is always a big celebration in our house and a great time to be surrounded by The Red, White and Blue and everything that it stands for. Okay, and the big barbeque and watching all the fireworks with friends and family! 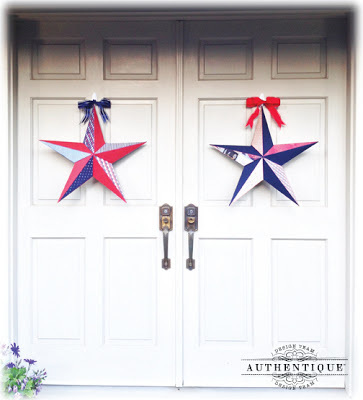 Our new house has double doors and I was trying to figure out what I could hang on them for the "patriotic" holidays and thanks to Pinterest I found the perfect solution- stars! 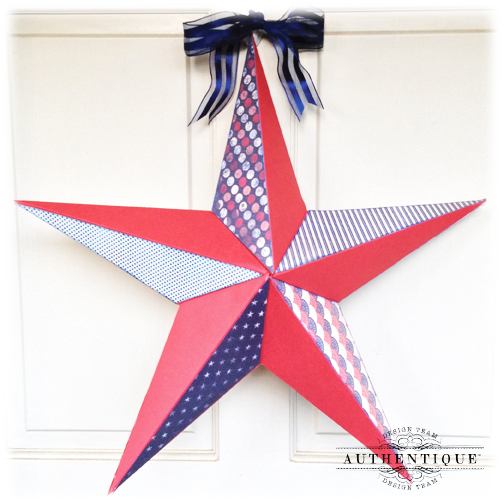 I made two of these stars- one had a base of navy blue, the other with red. I wanted to try both of these combinations out to see how different they look with the variety of "Pride" papers to choose from! 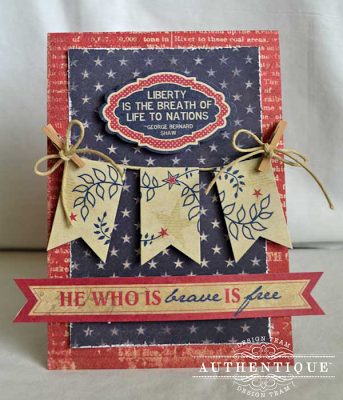 The first star features a base of navy cardstock with the following papers from the "Pride" collection (from top to the right): "Independence," "Dignity," "Amend," "Unified" and "Privilege." On red base: "Unified," "Assemble" (first side), "Assemble" (second side), "Independence" (first side) and "Independence" (second side). 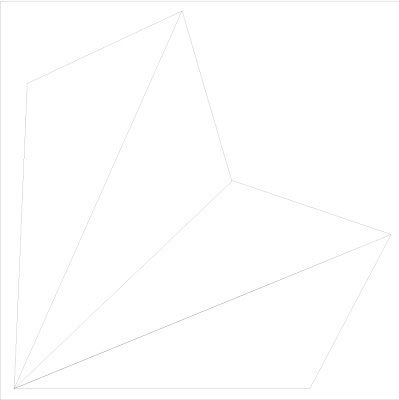 There are 5 points to make this star which are all joined together. Print the template above to trace out the base for each point of the star. Different sizes can easily be made by simply increasing or decreasing the template. 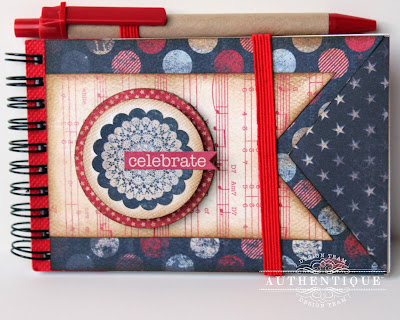 Trace your template onto the first base piece of cardstock. Notice that I left approximately 1/2 inch of extra cardstock around all edges of the template piece except for one- these are the tabs that will hold each piece together. Using a scoring tool and a ruler, score around the outside of the template and then along the fold lines that are on the template. Repeat this 5 times to create all points of the star. 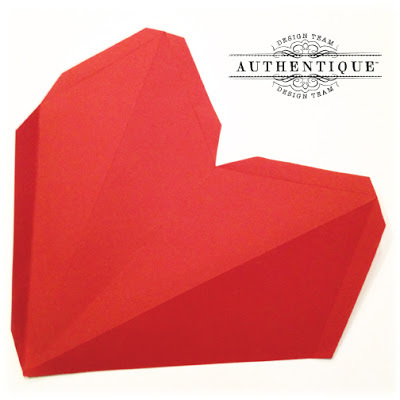 Once the bases have been made, cut one triangle wedge piece from the template and use this for cutting the "Pride" pieces. Two pieces of the same paper are need for each of the star's points- one for the front and one for the back of the star. 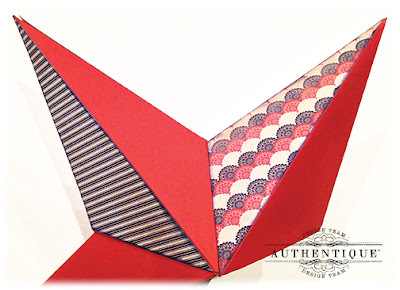 When adding the "Pride" paper onto the base, adhere these pieces onto every other wedge on the base so that the "Pride" pieces are on the same place for each point of the star. I also edged each piece of my "Pride" papers with complimentary ink colors. To create each of the points, place adhesive onto the tab piece of the star along the one long side of the base paper and then adhere under the adjoining side of the point to create the shape. I would highly suggest using red line double stick tape for this! Repeat for all 5 points of the star. Tuck under and adhere down two adjoining tabs on the same side of the opening. 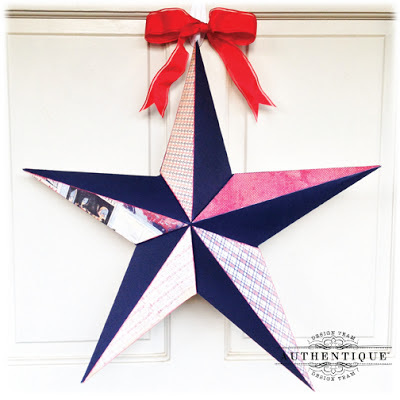 I found that doing this instead of just cutting off the tabs adds a little strength to the star so it more stable when hung. Begin attaching together the completed points of the star. Add red line tape to the exposed tabs, and then tuck those into the inside of the next point. 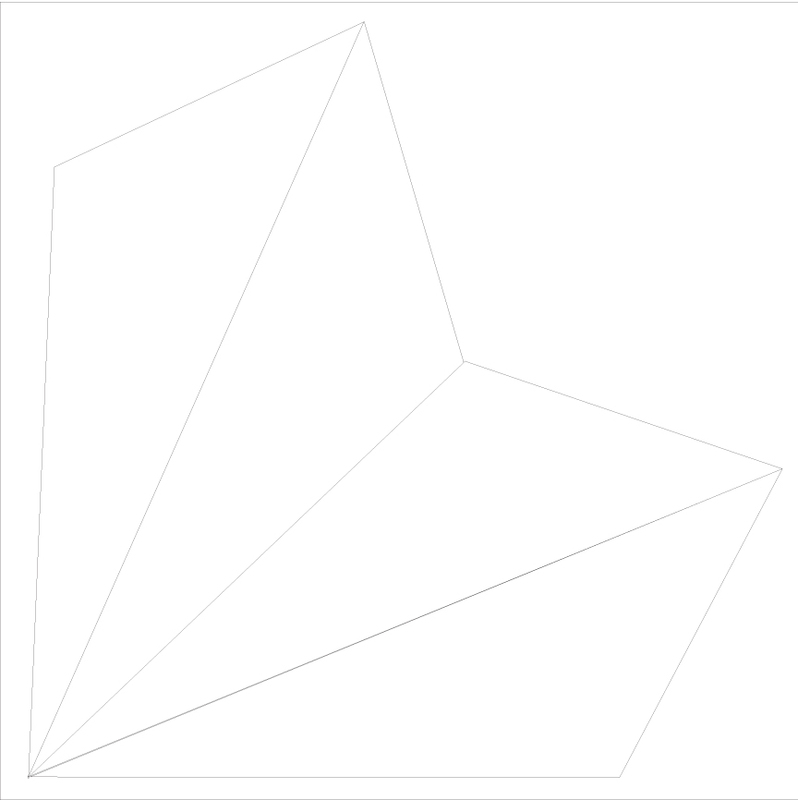 Continue adding each point onto the star until complete. 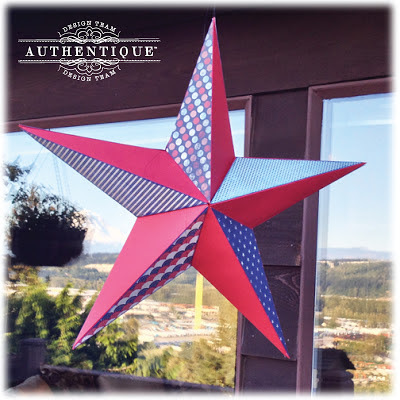 These stars are great to hang from hook so that both sides can been seen- the perfect patriotic decoration for the deck for that 4th of July party! 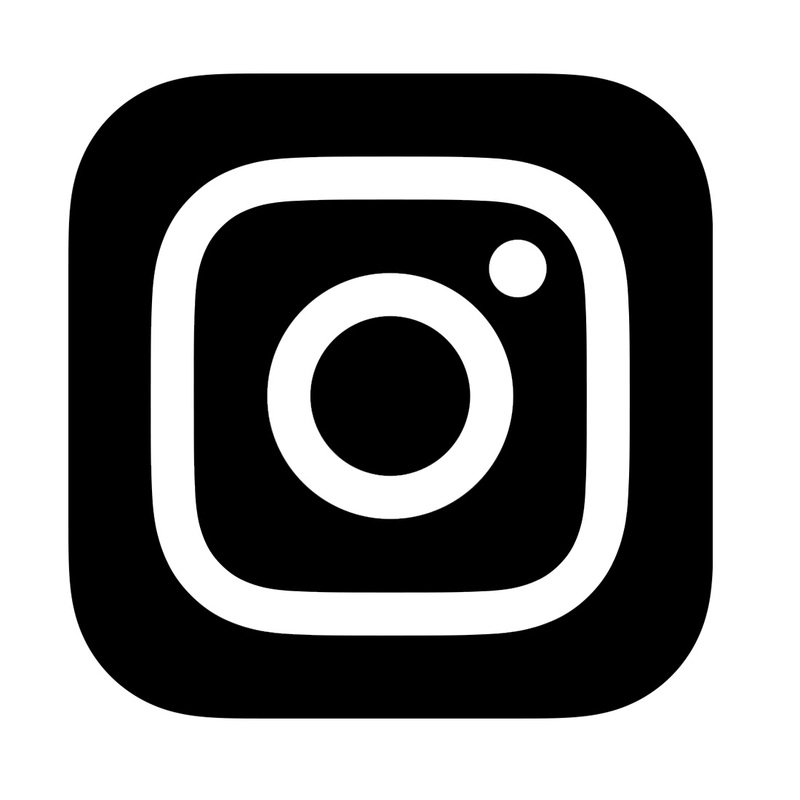 Don't forget to show your "Pride" by adding this button as your profile photo on Facebook or by sharing on Instagram and tagging us (@authentiquepaper) or both! We have decided to extend this contest through the end of this week. If we spot you showing your Pride, you might be one of the lucky winners announced in our Winner Round-up! 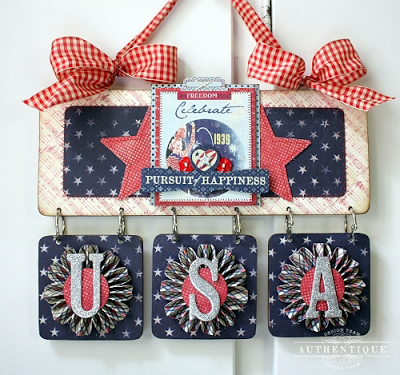 We hope you all have a Happy & safe 4th of July! Thanks for showing your "Pride" with us! 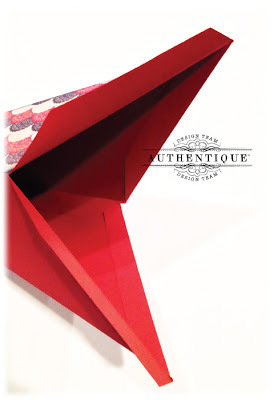 I've been wanting this paper collection so bad...I'm working on a project right now that it would be perfect for. Thank you so much for sharing these amazing projects & for the fantastic tutorial! What a great collection! 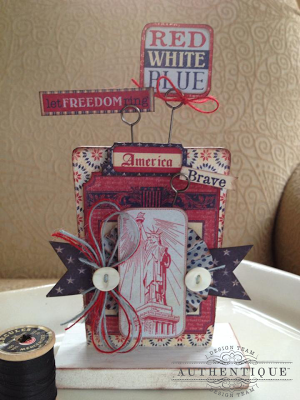 I love to make patriotic projects!! Love them all so much what talented artist! Thanks for the star tutorial. wow what amazing projects! This collection has to be the most awesome ever! 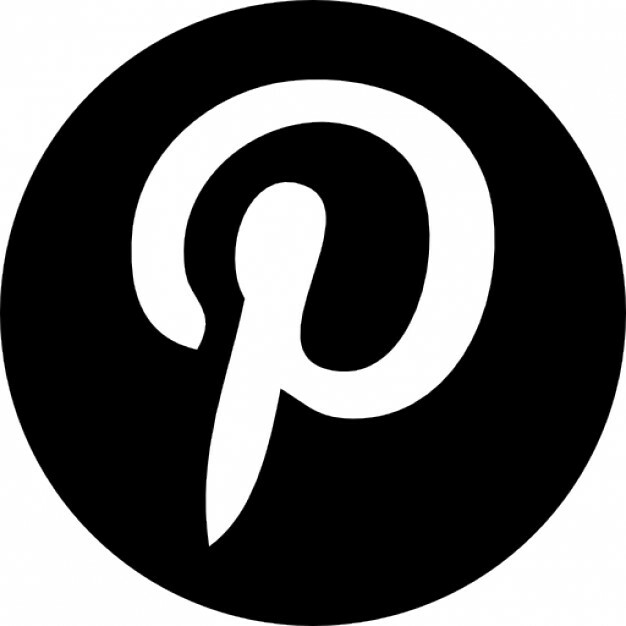 WONDERFUL PROJECTS. 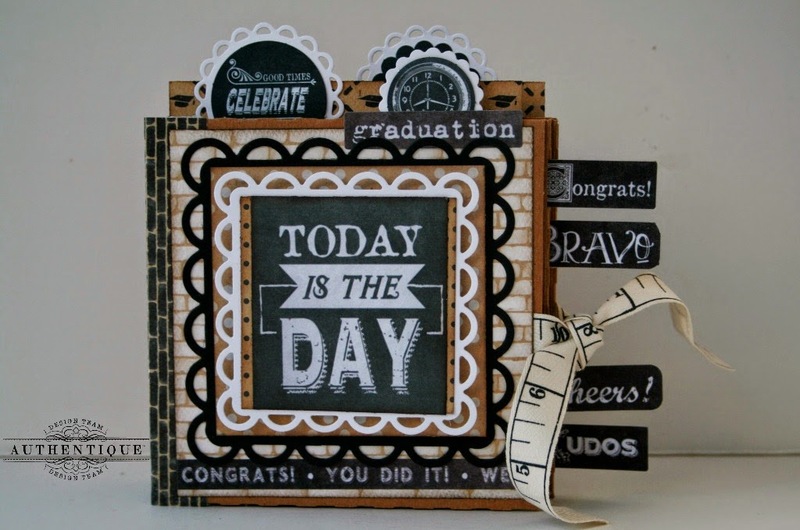 Love the star tutorial.......GREAT JOB! 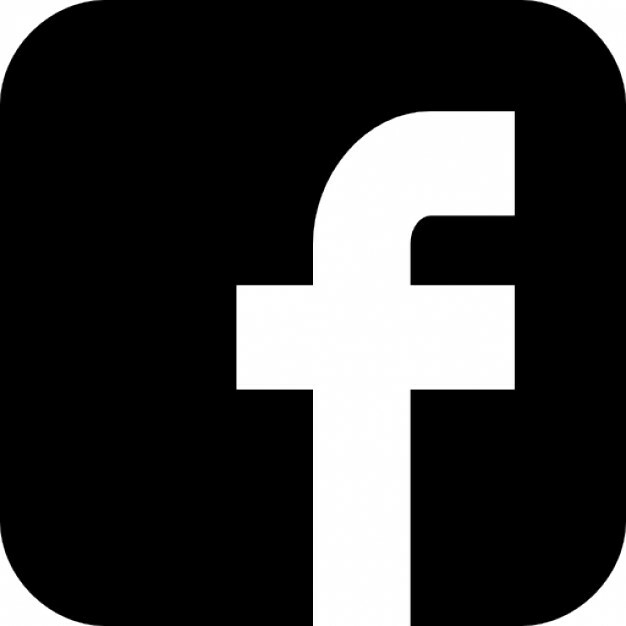 Changed my profile pic on Facebook! 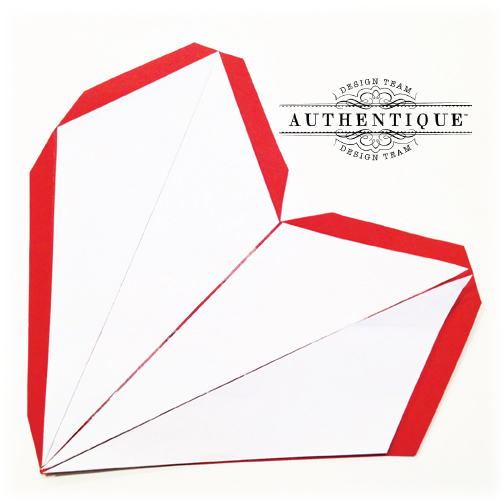 i heart Authentique paper! Loving the Pride collection! Love the star!! Thanks for the tutorial on creating it! Maybe I should try my hand at it this weekend! Such wonderful patriotic projects. I love the banner and the star. Fantastic! I'm going to have to get at least 2 collections so I can be ready for next year! Hope you and yours had a safe and happy 4th!